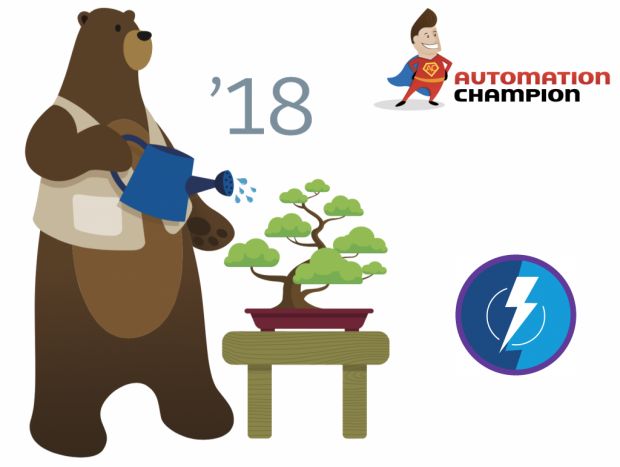 Top 5 Lightning Component Gems of Salesforce Spring’18 Release! The Lightning Component modern framework is a User Interface framework to develop dynamic web apps for mobile and desktop devices. As is the case with each release, the latest Spring ‘18 release is packed with rich features including, the newly added Lightning Component features! Currently, Spring’18 release is available under the pre-release program. On the 5th and 6th of January, Sandboxes will be upgraded; as a result, your organization will get the look and feel of Spring’18 release. If you have not read the entire 437 pages of Salesforce Spring’18 release notes yet, check out Spring’18 release quick summary and, the Top 10 Lightning Experience Gems of Salesforce Spring’18 Release! written by me. I combed through the release notes and highlighted the added capabilities to the Lightning Component features. Believe me, it was hard to stop at just five! To kick things off, here is my take on the coolest Lightning Component features from Spring’18 release. 1) Build Exciting User Interfaces with New Base Lightning Components:- Now you can accelerate your development with a fresh medley of new built-in Lightning components. The new components cover a broad range of user interface elements and give you a whole new tool bag for your development. Following are few of the new component features. Please note that these features require API version 42.0 or later. a) lightning:inputName: – It will display a name compound field with support for salutation, first name, middle name, last name, informal name, and suffix. b) lightning:treeGrid: – It will display a hierarchical view of data presented in a table. 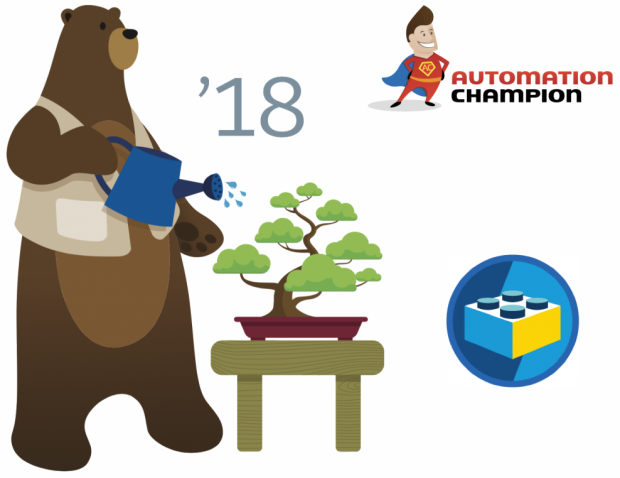 Top 10 Lightning Experience Gems of Salesforce Spring’18 Release! Lighting Experience is one of the best user interfaces designed by Salesforce. It is faster, quicker and easier to maintain. If you are still using Salesforce Classic user interface, Spring’18 release will give you hundreds of reasons to switch to Lighting Experience. Some of the key features, that are now available in Lightning, include – Personalized Navigation, Boost Productivity with Quick Text and Macros, Faster Flow for Adding Campaign Members, Track Campaigns with Path, Opportunity Split, Price Book Selection, Zero Quantity Order Lines Allowed on Order Products, Chat Faster with Quick Text in Lightning Experience, Upload Files Directly from a Flow, etc. If you have not read the entire 437 pages of Salesforce Spring’18 release notes, check out Spring’18 release quick summary written by me. I combed through the release notes and highlighted the most exciting, interesting, and useful Lightning Experience features. Believe me, it was hard to stop at just ten! To kick things off, here is my take on the coolest Lightning features from Spring’18 release. 1) Create Pinned Region Pages for Your Console Apps:- A pinned region remains displayed as you navigate to subtabs in a Lightning console app. Three new page templates are available for Lightning console apps to make it easier for console users to work with records. Pinned region templates are available only for record pages. To create a pinned region page, look for these templates in the Lightning App Builder. Read the rest of this entry!